Coachella Valley Water District (CVWD) and the State Water Resources Control Board (State Water Board) have announced collaboration of a new conservation program aimed at helping professional landscapers in the Coachella Valley be more efficient water users. 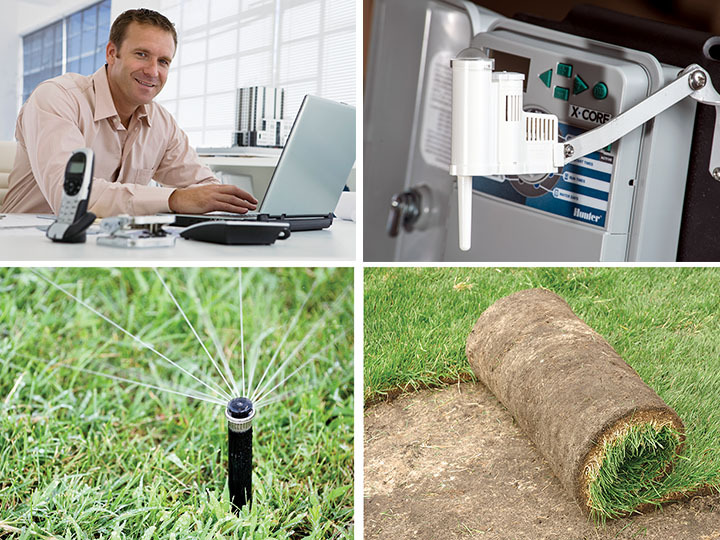 The new online program will focus on teaching professional landscapers the best practices for achieving water efficiency when creating outdoor environments. This certification course will be required for any new or existing professionals seeking a landscaping business license in any city or county in the Coachella Valley. “The (State Water Board’s) focus has always been on finding innovative and sustaining solutions to meet the goals of water conservation – not issuing fines,” said Cris Carrigan, director of the State Water Board’s Office of Enforcement. The State Water Board fined CVWD in fall of 2015 for being unable to meet its water conservation standard. The two agencies collaborated on a way to enhance local conservation in lieu of paying the fine. With the successful completion of this program within one year at an estimated cost of $83,400, the $61,000 fine will be suspended. CVWD has committed to investing in the program for five years. “What we have here is another program that will bring real, tangible benefits of water conservation and resiliency, as opposed to just a monetary penalty,” Carrigan said. CVWD is creating the program’s online curriculum in partnership with College of the Desert and Coachella Valley Association of Governments, which will oversee the implementation of the certification criteria into landscaping business licenses. The new program is expected to be available to the public this summer. More details will be available soon at www.cvwd.org.